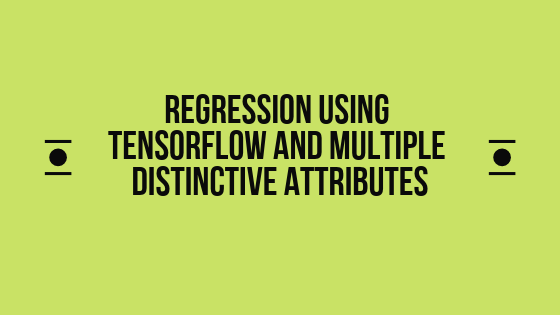 Here’s a great tutorial on using TensorFlow to do regression with multiple distinctive attributes. 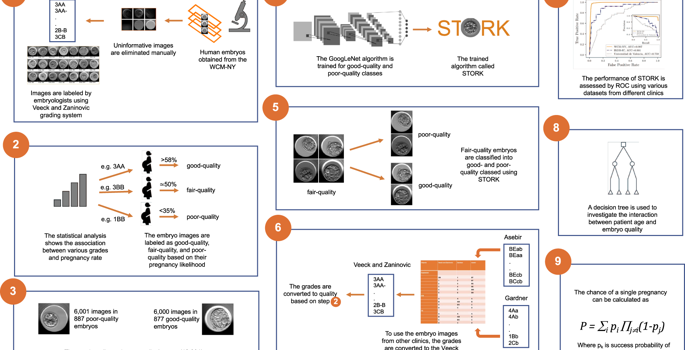 Here’s an interesting article in Nature about the use of AI in evaluating embryos with AI — another use of computer vision in the medical field. Could this bring down healthcare costs? What if the algorithm mislabels an embryo? Are there ethical implications? Deep learning algorithms, in particular convolutional neural networks (CNNs), have recently been used to address a number of medical-imaging problems, such as detection of diabetic retinopathy,18 skin lesions,19 and diagnosing disease.20 They have become the technique of choice in computer vision and they are the most successful type of models for image analysis. Unlike regular neural networks, CNNs contain neurons arranged in three dimensions (i.e., width, height, depth). Recently, deep architectures of CNNs such as Inception21 and ResNet22 have dramatically increased the progress rate of deep learning methods in image classification.23 In this paper, we sought to use deep learning to accurately predict the quality of human blastocysts and help select the best single embryo for transfer (Fig. 1). 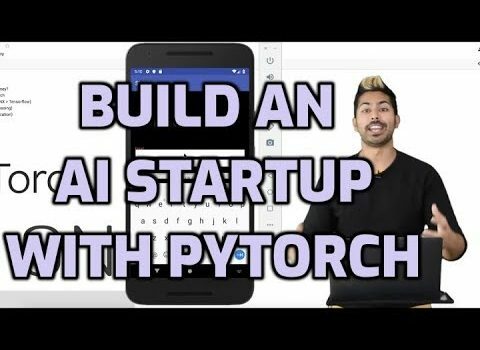 Siraj Raval explores the ins and outs of PyTorch, deep learning, and entrepreneurship in his latest video. Here’s another story of how big data and high performance computing and TensorFlow is reshaping medicine as we know it. Virtual drug screening has the potential to accelerate the development of new treatments. Using molecular docking, molecular dynamics and other algorithms, researchers can quickly screen for new drug candidates. This saves the enormous expense and time that would have been required to make the same conclusions about those candidates in the lab and in clinical trials.